Ok so it’s only mid-August and there’s still lots of summer left, but as much as we hate to say it back to school is just around the corner. Before you cringe in denial hear us out… preparing ahead of time for your return to higher learning is a great way to make a smooth transition back into classes, deadlines and hectic schedules. This applies to all you moms out there too! Getting the little ones back to school can be a handful for sure. We’re here to help, specifically with your hair of course. 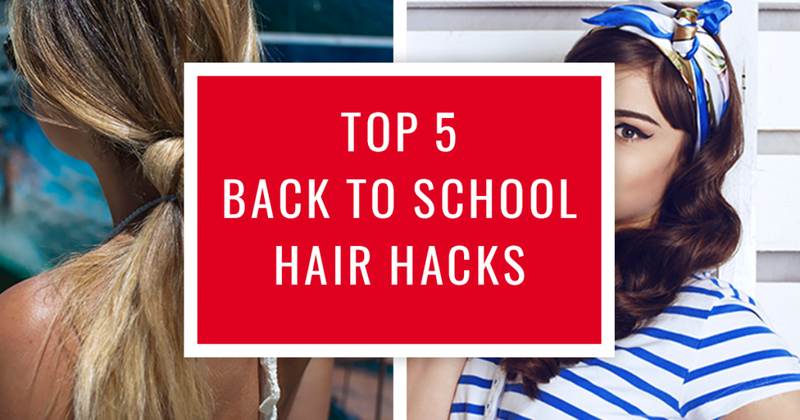 We’re going to share some of our ultimate #hairhacks to help you slide into school mode with ease. 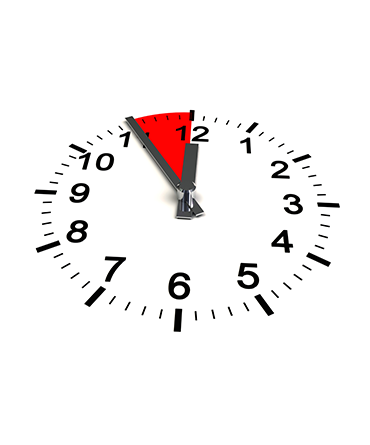 Let’s face it, switching from sleeping in and leisurely getting ready for your day to early rising with the alarm clock and rushing out the door is not an easy transition for all of us. These tips will help you stay looking good with minimal effort (and expense!). When it comes to haircuts, try to choose something simple that has a lot of flexibility when it comes to styling options. For long hair, maybe just a trim to keep it healthy or some long layers for simple texture. 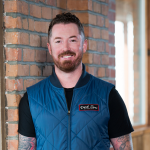 If you rock a short haircut, get it trimmed just a little shorter than usual so you can get longevity between hair appointments. Try to avoid getting a major makeover at this time, as it always takes a while to get used to a new way of styling and you don’t want to get frustrated as you struggle to style your new do with 15 minutes left before you need to be in class. 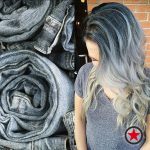 For hair colour you want to choose something that requires minimal upkeep, since time and money are valuable resources for student life. 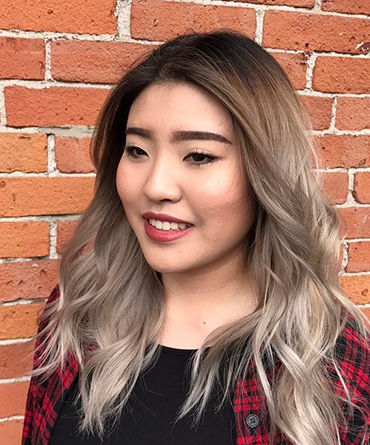 Opt for shadow roots or balayage highlights as these looks require fewer touch ups and grow out with a nice natural look. As with anything having the right tools on hand makes everything easier. You wouldn’t head to trigonometry class without a calculator, so should the same theory apply to having the right products for you hair. First off dry shampoo is your friend; not only is not washing your hair everyday a time saver it’s healthier for you hair too. 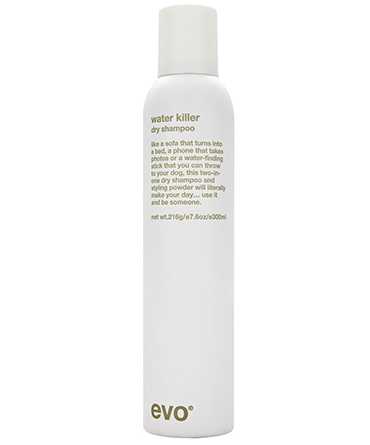 We absolutely love Evo’s Water Killer Dry Shampoo, it’s a two-in-one dry shampoo and styling spray that make hair feel less oily and smell fresh again. Dry shampoo helps prevent damage to hair through washing and blow drying, it saves time, saves water and can be used anytime, anywhere. adds texture and makes day 2 styling a breeze! 1. 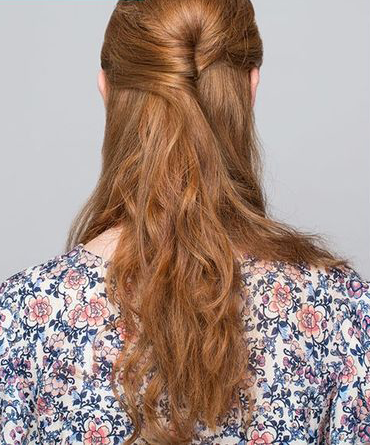 Split your hair down the middle into two low ponytails. You don’t have to worry about being too precise because this style hides the part. 2. Knot the sections tight against your head just like you’re tying a knot in your shoelace. 3. Create a second knot, pulling tight against the first one. Again, don’t stress about it being too messy. That’s part of the look. 4. Secure the knots together with clear elastic. If your hair is very smooth and you feel like it’s slipping, add a few bobby pins for extra security. 1. Wrap a one-inch section of hair around an open flat iron. Don’t use too much hair or it will make the bend too big. 2. With the iron shut, pull down slowly for 10-15 seconds, but no more than 15 seconds! You don’t want to burn your hair. 3. 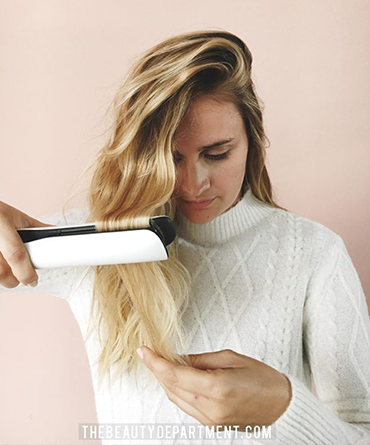 Release the iron before you get to the bottom of your hair, leaving about an inch of hair. This will create that trendy straight-end look. 4. Apply a texturizing spray all over your hair to boost your waves. Scrunch lightly for volume. 1. 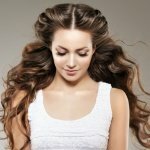 If you have wavy hair, let it dry naturally. Otherwise, add a little wave with a curling iron. 2. With a paddle brush, backcomb your crown to create volume. 3. Part your hair wherever it feels natural. Pull back the top half of your hair, starting from the top of each ear. Hold the section like you’re going to make a ponytail. 4. Pull the two sides together and twist halfway. Secure this with bobby pins. Now is actually the best time to get in to see your stylist. Once people fully realize it’s time to get ready for September, schedules will be crazy and your options limited. So sooner really is better than later if you want to avoid the rush. With so many things to do like registering for classes, organizing your school supplies etc. you might as well get in for a trim or colour now so you can check it off your list. We hope you’ve found this helpful, good luck in September! 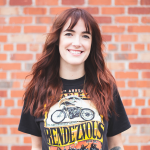 Get great back to school hair >> book an appointment with Plan B! Next PostNext Beards in the Okanagan: You Tell Us, Yay or Nay?